During the energy crunch of the late 1970s, Americans started building air-tight, super-insulated buildings. These energy-efficient buildings significantly reduced electric and gas bills, but came along with a new set of problems. Office workers breathing nearly 100-percent-recycled air all day began complaining of itchy eyes, skin rashes, drowsiness, headaches and allergies. As the manufacturer of the most air-tight “office” spaces in the world, NASA began working on a solution to indoor pollution in the 1980s. Here’s what they came up with: houseplants. 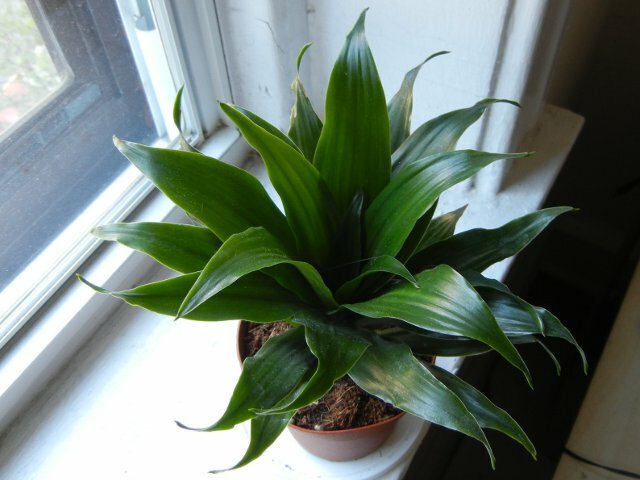 Below is a list of the best indoor-air-cleaning houseplants, according to NASA’s 1989 study. 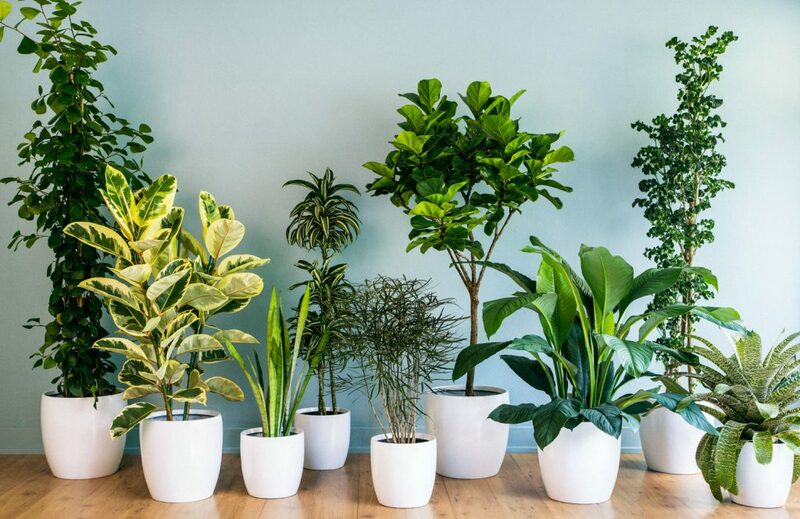 As well as absorbing carbon dioxide and releasing oxygen, as all plants do, these plants also eliminate significant amounts of the common indoor air toxins benzene, formaldehyde and trichloroethylene. 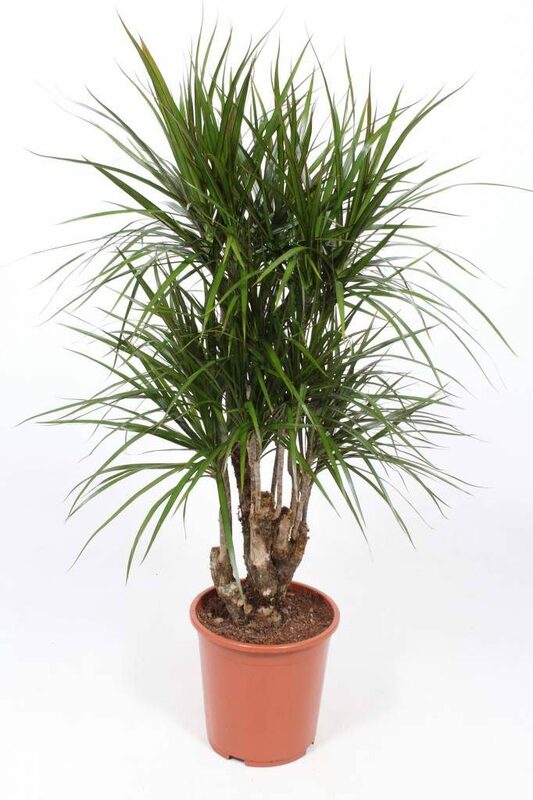 NASA researchers suggest at least one plant per 100 square feet of home or office space for efficient air cleaning. As an emitter of carbon dioxide, man himself is a source of indoor air pollution, the authors of the report write. “Since man’s existence on Earth depends upon a life support system involving an intricate relationship with plants and their associated microorganisms, it should be obvious that when he attempts to isolate himself in tightly sealed buildings away from this ecological system, problems will arise,” wrote lead investigator B.C. Wolverton, a microbiologist for NASA. As a Feng Shui consultant I often suggest one of these plants for health and to bring nature and “life force energy” into the home. A wonderful suggestion for holiday gift giving. Thank you, Sara. As a feng shui consultant I often suggest one of these plants for health and to bring nature and “life force energy” into the home. One of these plants would be great idea for holiday gift giving. Are any of these cat safe? If not, can you recommend cat safe plants? I have a small, dark house. 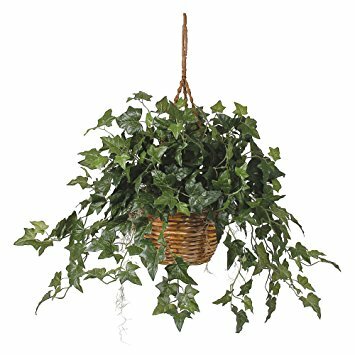 If I try to grow house plants, they die too soon. I have two large windows, and if I put a plant there, it fries! Pathos will grow well with little light. 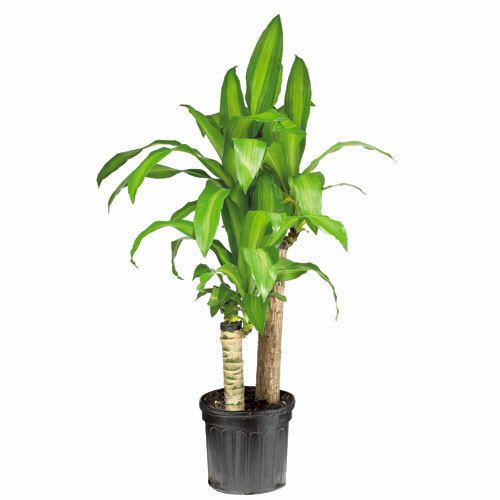 Suggest a full-spectrum daylight bulb in a lamp or light fixture where you want to have the plants. I believe they’re available in LED bulbs now. 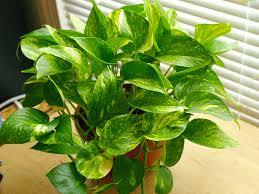 Direct sunlight through any window is rarely good for plants; the infrared (heat) waves in the light are amplified. Also, if it’s a single-pane glass window, cold can be as bad as heat. Sara, why are you recycling this news from the year you were born? I’m certain the 1989 report was recycled from the first study done in the 1970s. 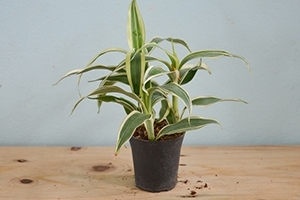 Many of these plants are so out of fashion that they’re not even sold. 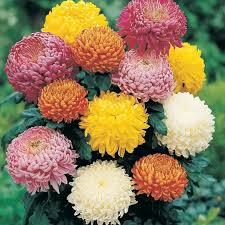 Furthermore, some are impossible to grow in a typical house. 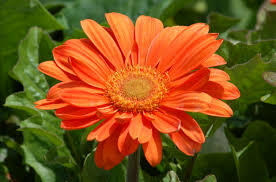 Gerbera? Come on! Please write something worth reading. pretty negative reply. I am interested and I lived through the 80’s. I agree that it is lovely these clean air. But I have never lived in a house that had enough light for several of these. 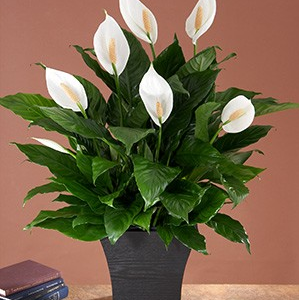 I’m all for clean air and good Feng Shui, but I thought it was bad Feng Shui to have a dead plant in your house…. Can’t you just be nice and move on? There isn’t a single plant on this list not available in S FL.